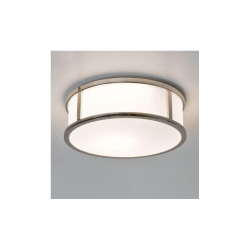 Astro Lighting 0681 Mashiko Classic 300 Chrome Ceiling Light at Love4Lighting. 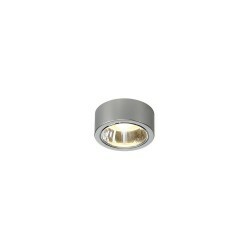 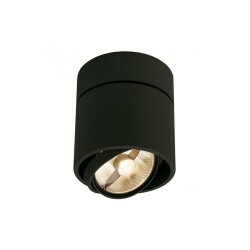 The Astro Lighting 0681 Mashiko Classic 300 Chrome Ceiling Light is superb for a wide range of domestic and commercial applications. 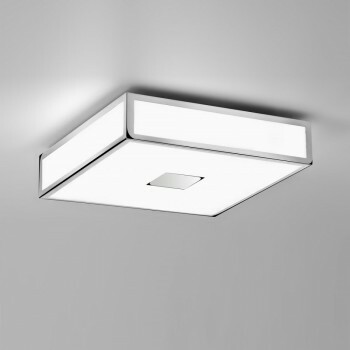 Its deceptively simple design brings a polished chrome finish, white glass diffuser, and bold clean lines together to create an attractive fitting with a truly modern feel.